Make For Good is coming back. Last year you might remember I participated in the ‪#‎makeforgood‬ campaign with etsy and Plan International Australia. 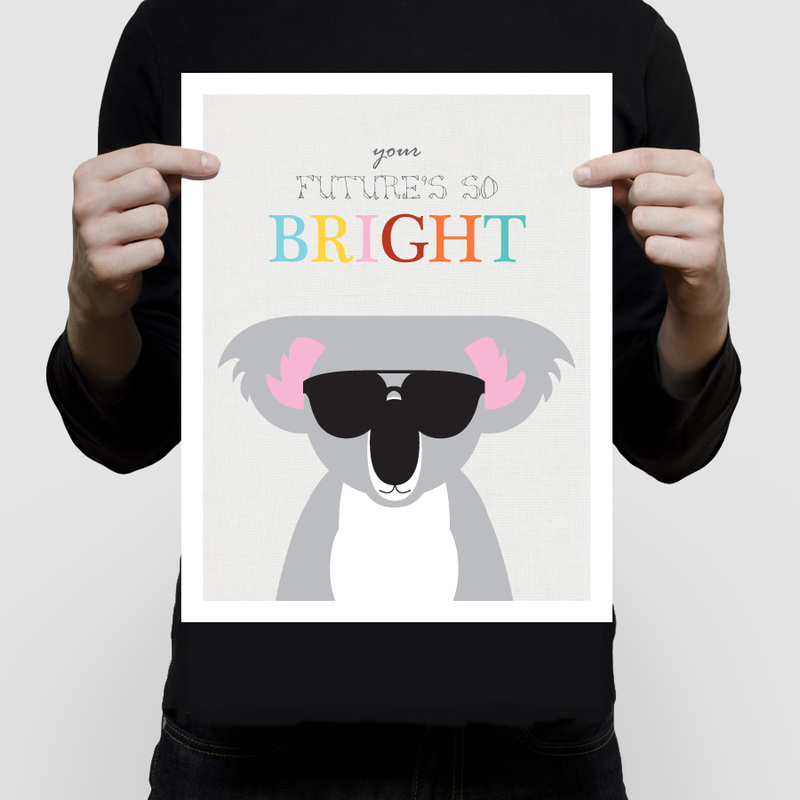 This year it will be running again and the theme is "Create Brighter Futures" so who better to add to the campaign than my futures so bright koala! Last year more than $30,000 was raised fro Plan International to support Because I Am A Girl helping girls learn, lead, decide and thrive. The campaign kicks off 6th September and I'll be donating 50% of sales from Your Futures So Bright Koala print and hopefully adding a few new speical pieces too. Wow this brings back a few memories! My very first home and my old gallery Art Space Island Bay in Wellington, New Zealand is back as a gallery again! So great to see. My old home has had a few different incarnations since I sold it in 2005 - an antique store and fashion boutique. 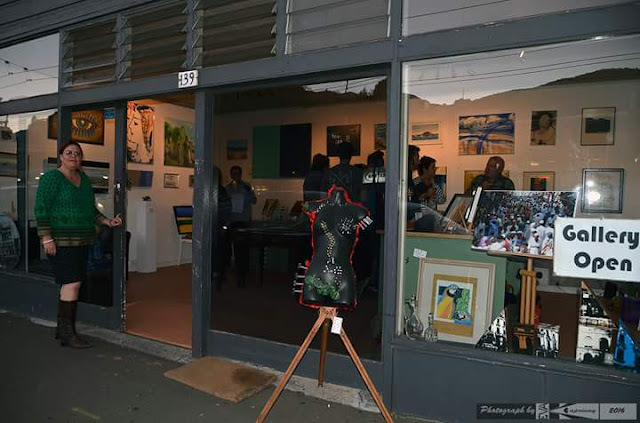 Island Bay is such a lovely spot and the locals were always so supportive of my work. My time in New Zealand is still a big influence on my art, especially when it comes to landscapes. So if you're in Wellington pop in a say hi to the new artists and give my old home a hug for me.